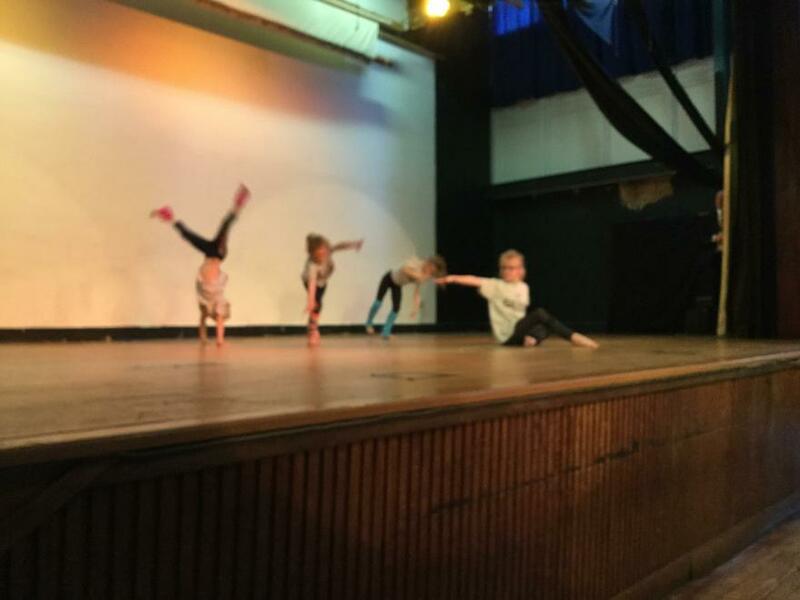 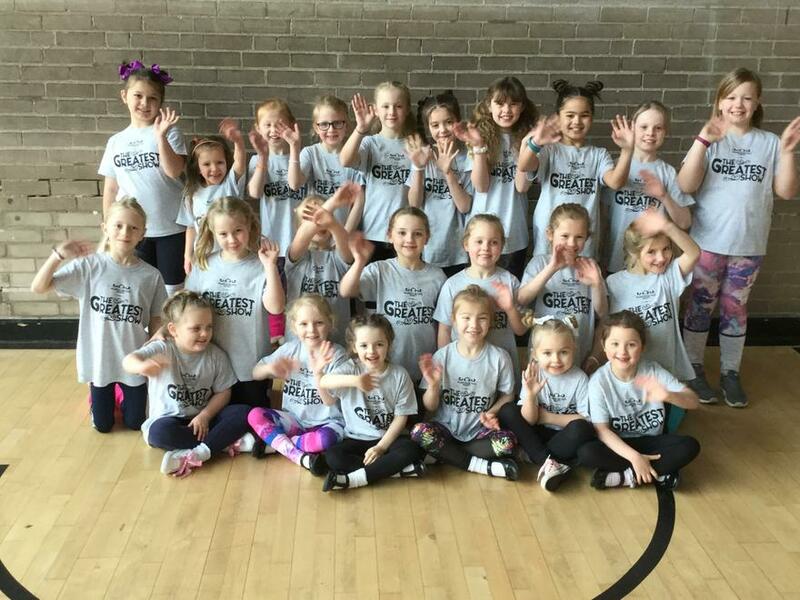 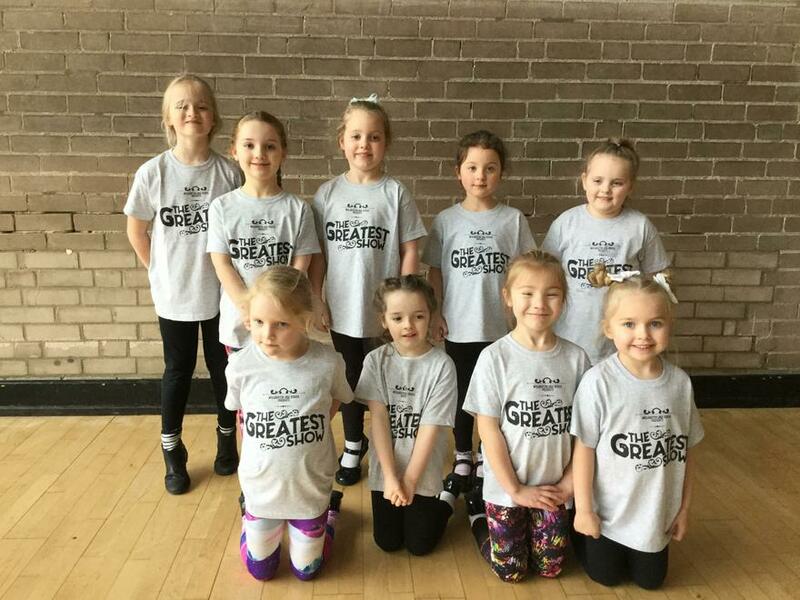 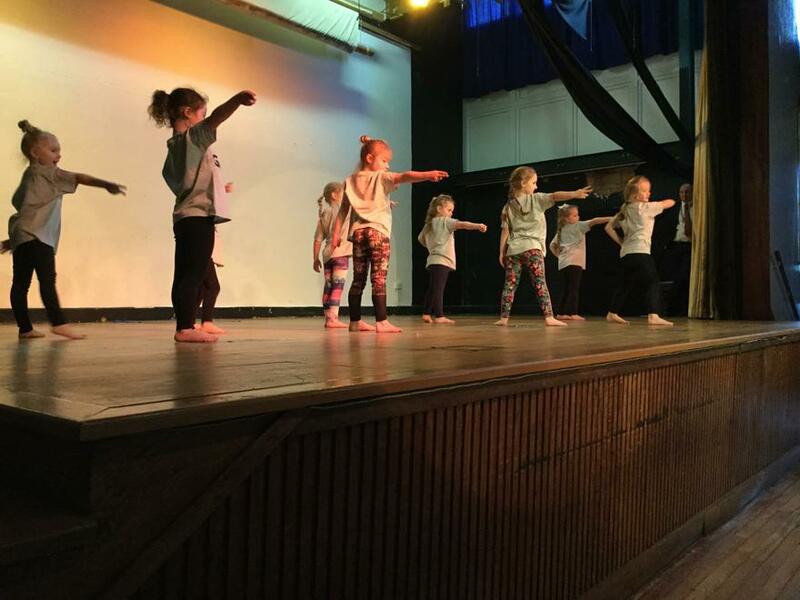 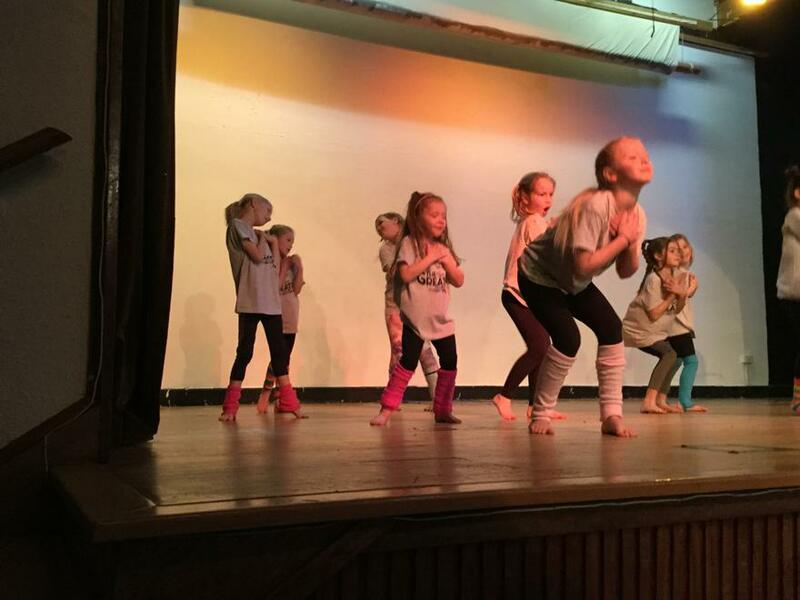 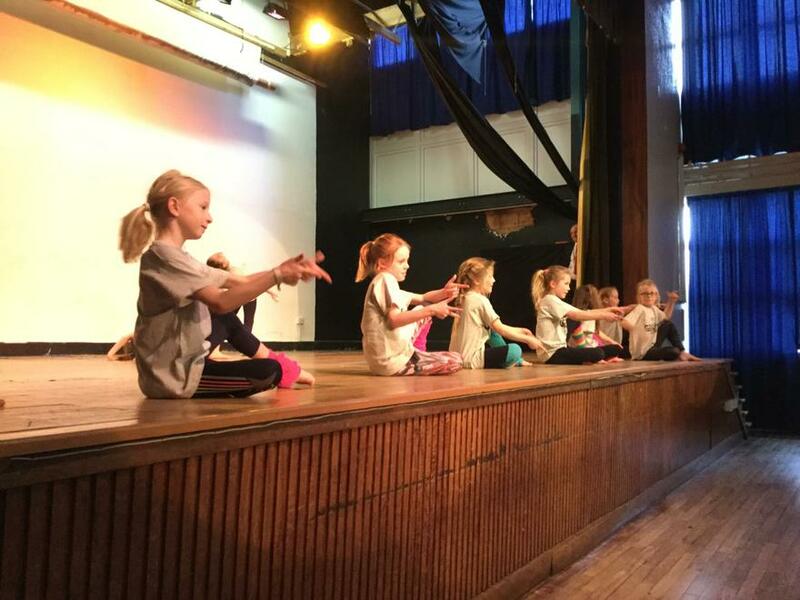 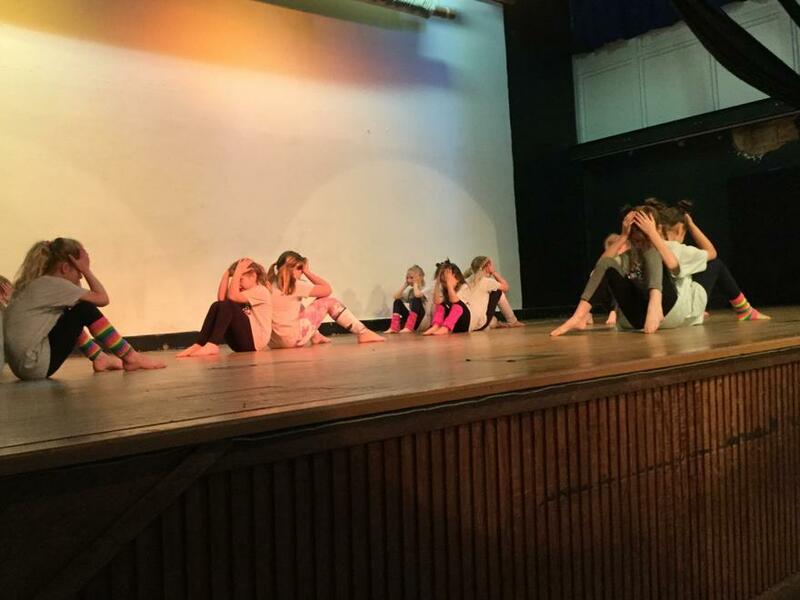 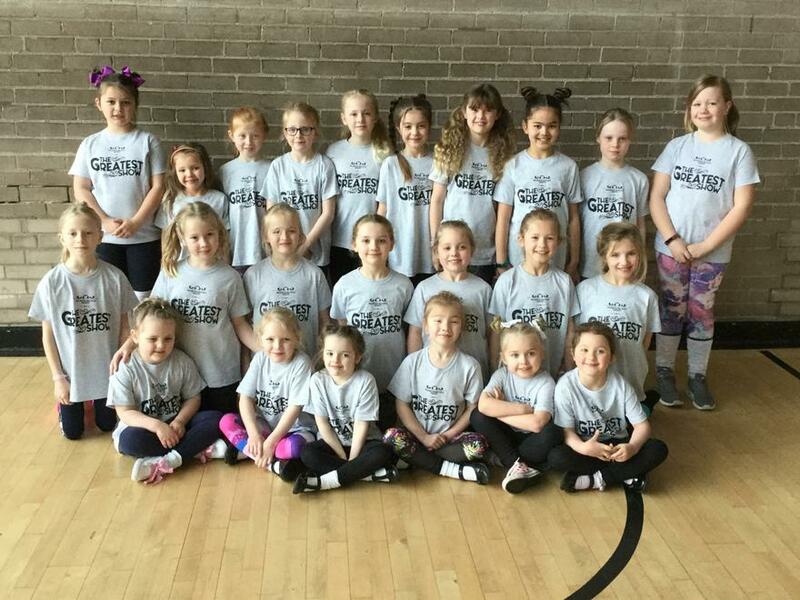 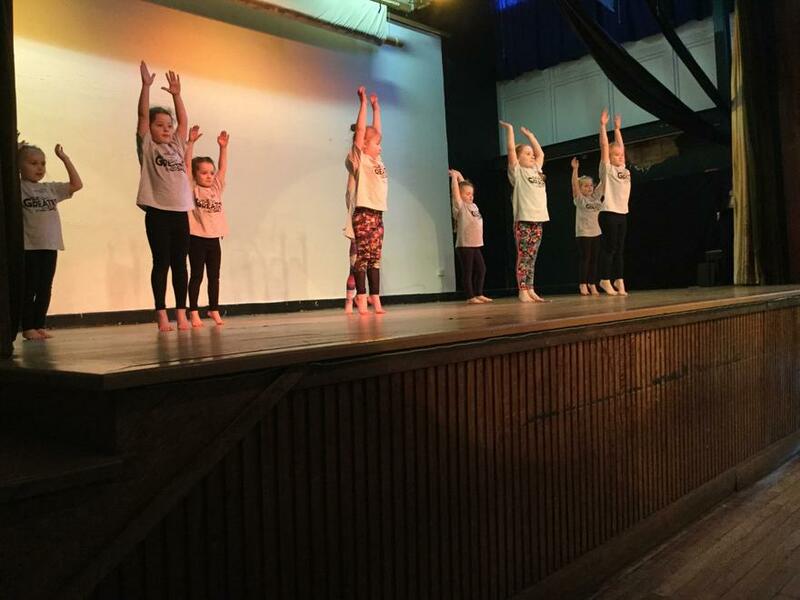 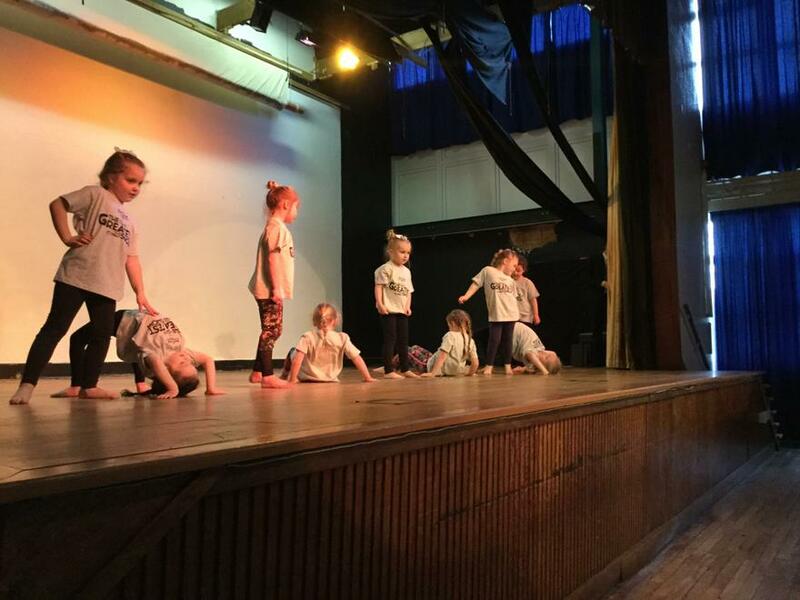 On Wednesday 3rd April the dance club took part in a show at Wolgarston High School. 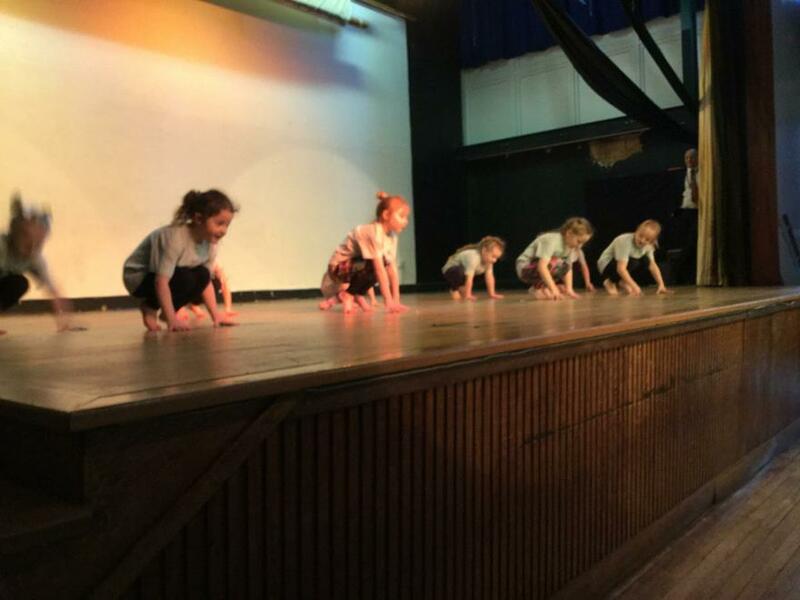 The KS1 dancers performed an emotive rendition of 'This is Me'. 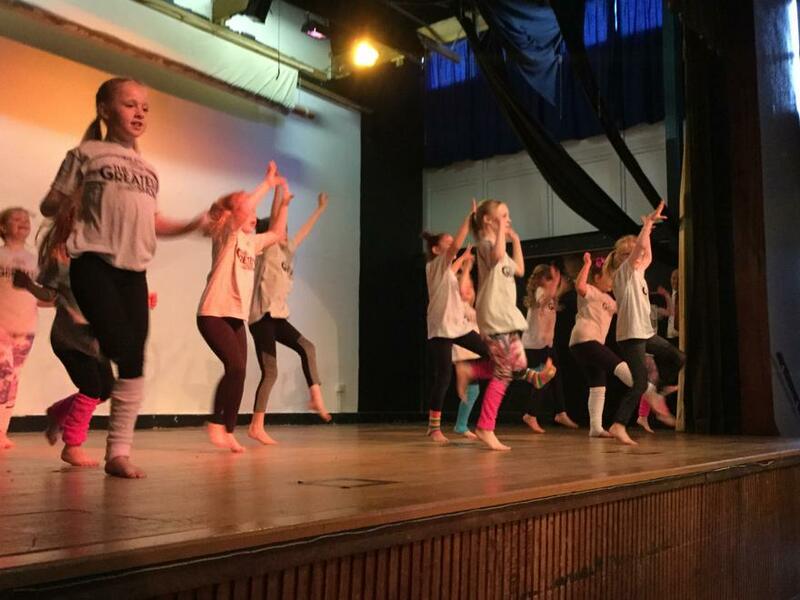 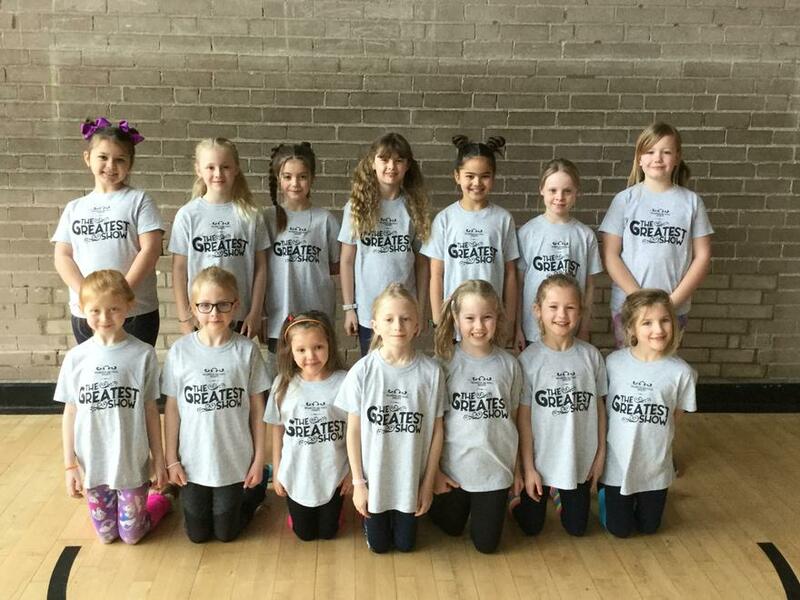 The KS2 dancers performed to 'A Million Dreams' also from the Greatest Showman and 'Footloose' from the 80's film of the same name. 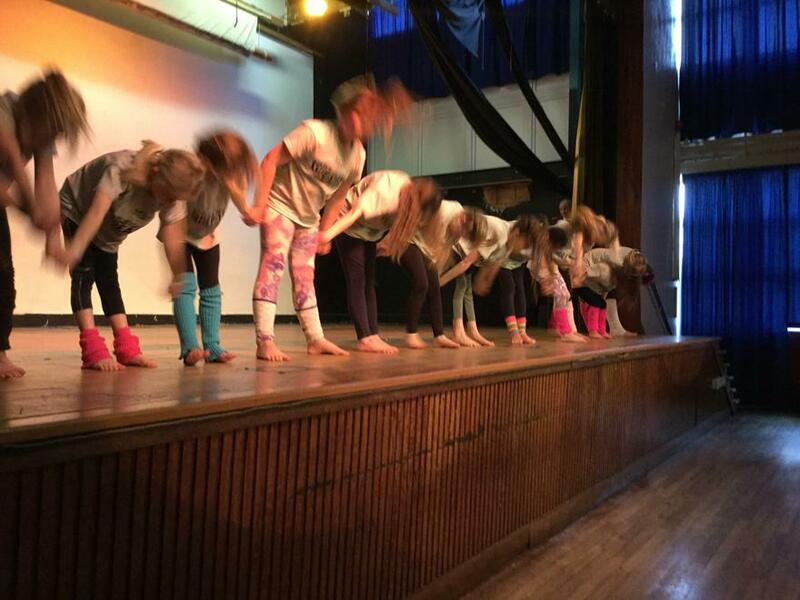 The girls performed with confidence, grace and flexibility.